Walk into most Paubha or Thangka shops in Thamel or Durbar Marg, and you will probably hear a story about Tibetan monks grinding stone pigments high in the Himalaya. ‘Exotic’ spirituality has become as much of a brand as Iphones used to Instagram it, but in reality most of these paintings are produced by Tamangs, Gurungs, and Newars using inexpensive poster colors in warehouses around Boudha and Bhaktapur. The painting factories may not seem ‘authentic’, but for the artist it puts food on the table. The demands of economic survival and the need for cultural preservation create new terms of authenticity for paubha and thangka. Thangka and paubha were originally ritual objects for Vajrayana Buddhists. 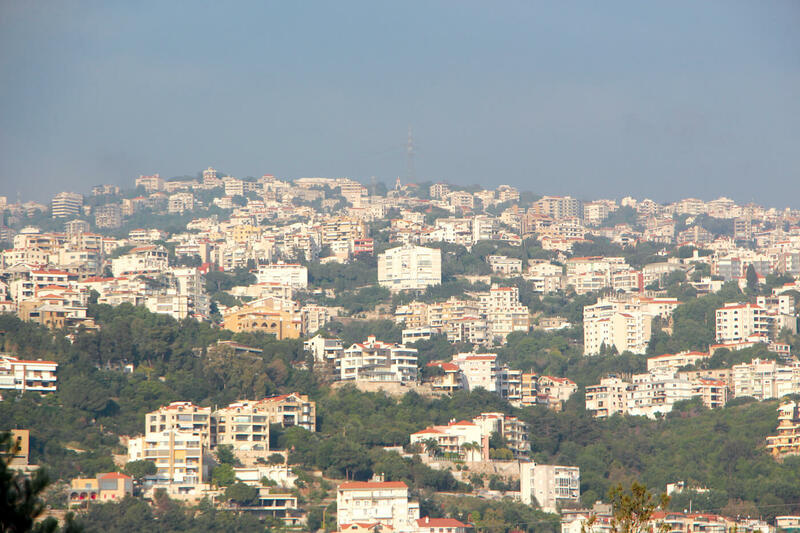 Many would like to separate what is sacred and what is sold, but this is a false distinction. The paintings always involved financial transactions. However, as secular art collectors and tourists buy more of them, profit drives commodification. Tularam Lama has been painting for over 25 years, yet he is still at the mercy of gallery dealers who do not share their profits with artists. “We are compelled to sell cheap,” says Lama, who founded the Nepal Association of Thangka Artists. He still strives to maintain artistic integrity, teaching Tamang students to paint with inexpensive pigments as well as to understand the tradition’s cultural heritage. At the other end of the spectrum, internationally renowned Lok Chitrakar paints with traditional mineral colors and works with scholastic rigour. He will be the first to gently remind you that paubha and thangka are not the same thing. Paubha was developed by the Newars of Kathmandu Valley in the 7th century. Nepali Princess Bhrikuti is said to have taken some of the images with her when she introduced Buddhism to Tibet 1,300 years ago. Over centuries, Tibetans developed their own stylistic code known as thangka. After the exile of the Dalai Lama in 1959, Tibet and its people gained increasing global popularity. Today, many tourists flock to Nepal as a surrogate for Tibet, hoping to find the monasteries (and thangkas) they saw in TinTin in Tibet and National Geographic documentaries. 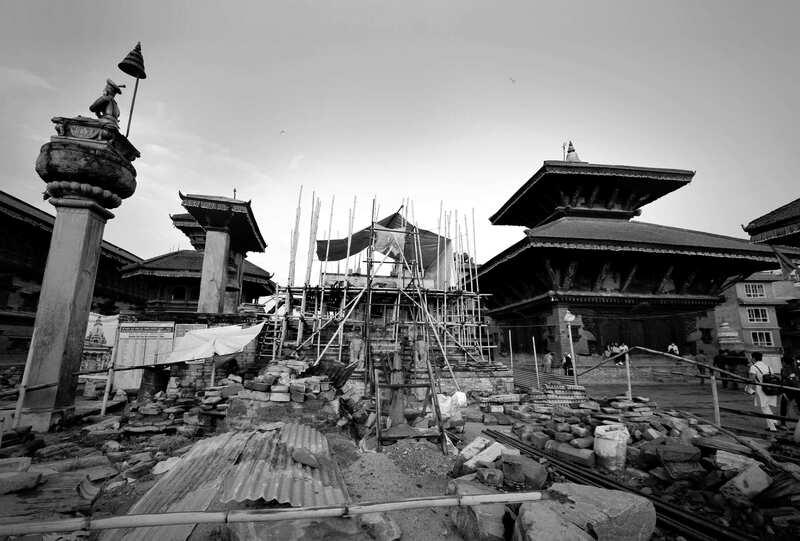 But what they find may defy expectations: Lok Chitrakar’s use of Hindu gods like Ganesh as icons of Newari Buddhism is not just an artistic choice, but a testimony to Nepal’s unique religious coexistence. For many, however, maintaining these traditions is oppressive. 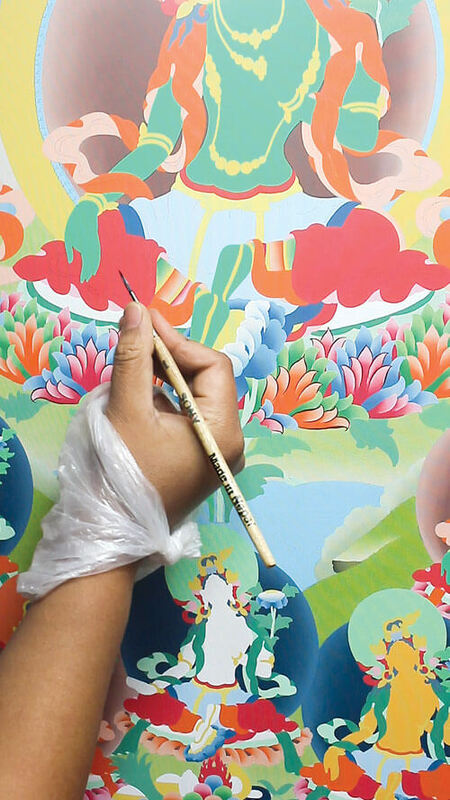 Historically, thangka and paubha were made by men, but today the field is changing thanks to women artists like Muna Moktan. For her thangka means not just employment but also empowerment. She supports her family and a school of aspiring Tamang artists (mostly girls) with her paintings. “Women need to find a way to live on their own means, and I found it through thangka,” says Moktan. Sonam Dolma guides (rather than ‘teaches’) students in ritual pursuit of perfection. Many painting production centers now use transparent plastic overlays to rapidly reproduce outlines. 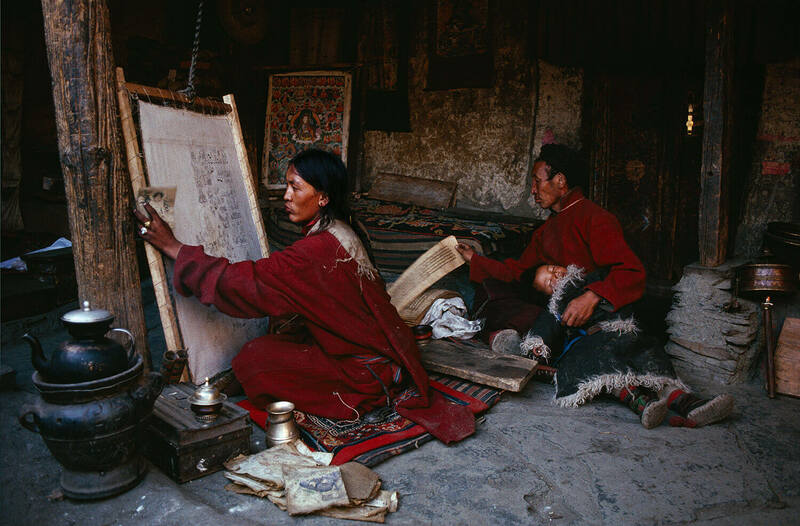 Sonam’s students at the Tsering Art school use black wooden boards thinly coated with ghee and dusted with white chalk- to repeatedly draw until outlies are memorised, “by hand, mind, and heart.” The painters begin and end each day with prayer, to remember the true purpose of their craft. One of Sonam’s top students, Karma Rinchhen Gurung, paints to strengthen his practice as a Buddhist monk. At 15, he entered Samten Ling Monastery, and like his monastic vows, his painting brings him freedom through discipline. He considers his practice meditation, focusing his mind and brush on a single point. People often ask if he paints to make money. 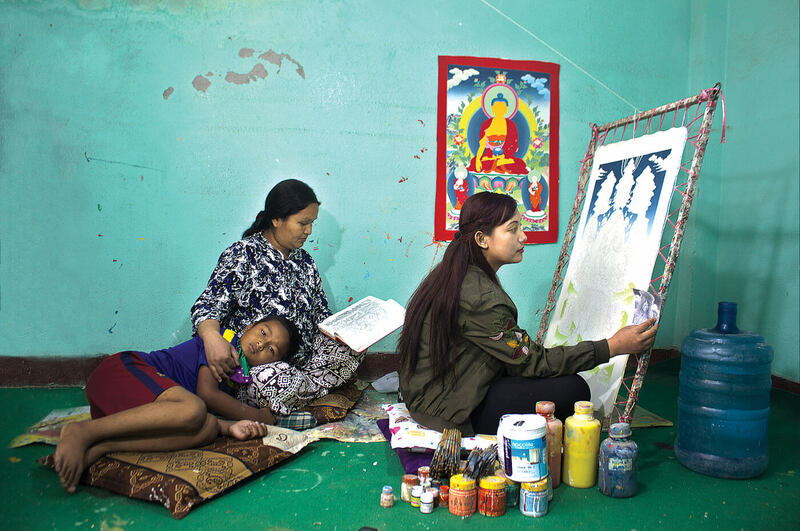 He himself wonders: “Am I doing this for dharma or for economic reasons?” Many students at Tsering Art School, including monks, paint for private dealers to afford living in Kathmandu. The foreign interest in thangka and paubha has also encouraged artistic individuality. Tenzin Norbu comes from a 400 year old lineage of thangka painters. Each new generation broke away from the stylistic trends of their predecessors. Norbu now illustrates modern Dolpo life and has shown around the world from the Rubin Museum in New York to Luxembourg Gardens in Paris. His ancestors never signed their paintings, believing in the collective accumulation of merit. Norbu now champions his distinct style as an emblem of personal entrepreneurship. For some, the craft is a way of maintaining cultural and spiritual lineage. 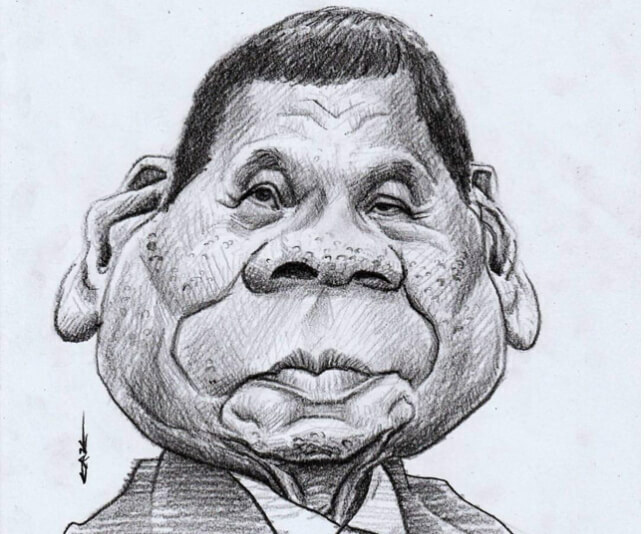 For others, redefining not only what is painted, but who gets to paint affirms the rapid democratisation of the art from. To all artists, the paintings are a means of sacred survival, providing both sanctuary and subsistence. 11 to 21 May, Siddhartha Art Gallery, Baber Mahal Curated by Michael Gordon.